And also his biggest weakness. Fish and Wildlife State Trooper Gabriel Hawke believes he’s chasing poachers. However, he comes upon a wildlife biologist standing over a body that is wearing a wolf tracking collar. He uses master tracker skills taught to him by his Nez Perce grandfather to follow clues on the mountain. 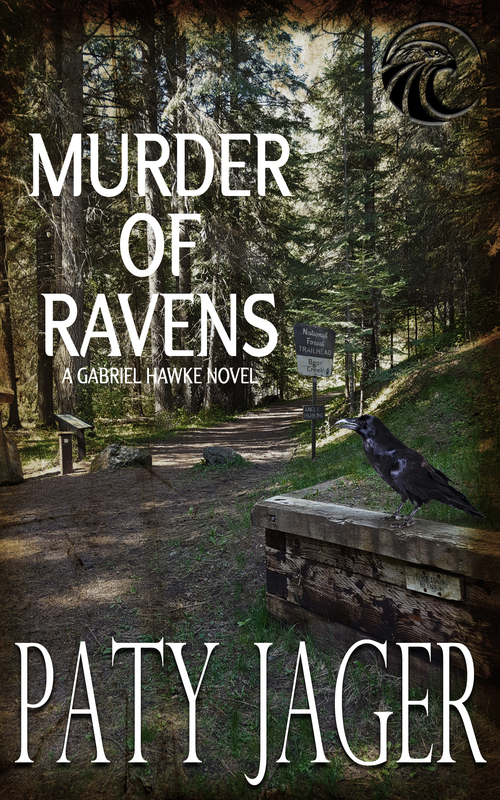 Paper trails and the whisper of rumors in the rural community where he works, draws Hawke to a conclusion that he finds bitter. Arresting his brother-in-law ended his marriage, could solving this murder ruin a friendship? My tag line is Murder Mysteries and Western Romance starring Cowboys and Indians. It is the American Indian characters that I use in my mystery series. I grew up in an area that had a rich American Indian history. I wasn’t aware of how much of a role it played in one tribe’s history until after I left. Learning this after I moved away made me realize the only time I saw any American Indians in the county was during Chief Joseph Days. This was a weekend in July full of rodeos, a carnival, and a parade. During that time the Nez Perce or Umatillas came to the county to be in the parade and stay through the weekend in teepees they set up. Through research and reading, I discovered when the Chief Joseph band of Nez Perce along with White Bird’s, ?? and?? fled the area, refusing to live on a reservation that cut out their summer and winter homes. At that time the Army chased these non-treaty Indians for five months across Idaho and into Montana. As the bands tried to get to Canada to live with Indians who had moved there to be free, they came up short due to weather and lack of food. The Army took them captives, sending them to reservations in Oklahoma, with conditions they weren’t used to. These Nez Perce were called the non-treaty. Because they refused to sign the treaty that took away their homes. They were not allowed to return to Wallowa County for decades. Seven years after their capture, they were finally released from Oklahoma but were not allowed to live at the Lapwai Reservation with the treaty Nez Perce. They were sent to the Colville Reservation in Washington state with tribes that had been unfriendly toward them. Some of the non-treaty Indians were able to get away during the night before the surrender. Some lived in Canada and some made it back to Oregon. Those Indians were not allowed on the Lapwai Reservation by the treaty Indians themselves, fearing the non-treaty would cause problems for them. Many of these Nez Perce moved into the Umatilla Reservation with the Walla Wallas and Cayuse bands. I have my main character, Hawke, having parents from both sides. His father was from the treaty Nez Perce and therefore when he was small, he lived on the Lapwai Reservation. His mother was from the Umatilla Reservation and her great grandfather had been a non-treaty Nez Perce who survived and returned to be shunned and ended up at Umatilla. When Hawke’s mother and father parted ways, she returned to Umatilla with Hawke and married a man who became a drunk after they had a daughter- Hawke’s half-sister. I’m happy to say that Wallowa County now has a powwow every summer, there is a cultural center, and the Nez Perce have been purchasing land to make conservation areas. They are finally being welcomed to the area that had been their home for centuries before the White man arrived and took it all away. Knowing all this information is what helped me to create Hawke, a Fish and Wildlife State Trooper who works in Wallowa County. He is not only enforcing the hunting and fishing laws helping nature, he is protecting his ancestors’ home. 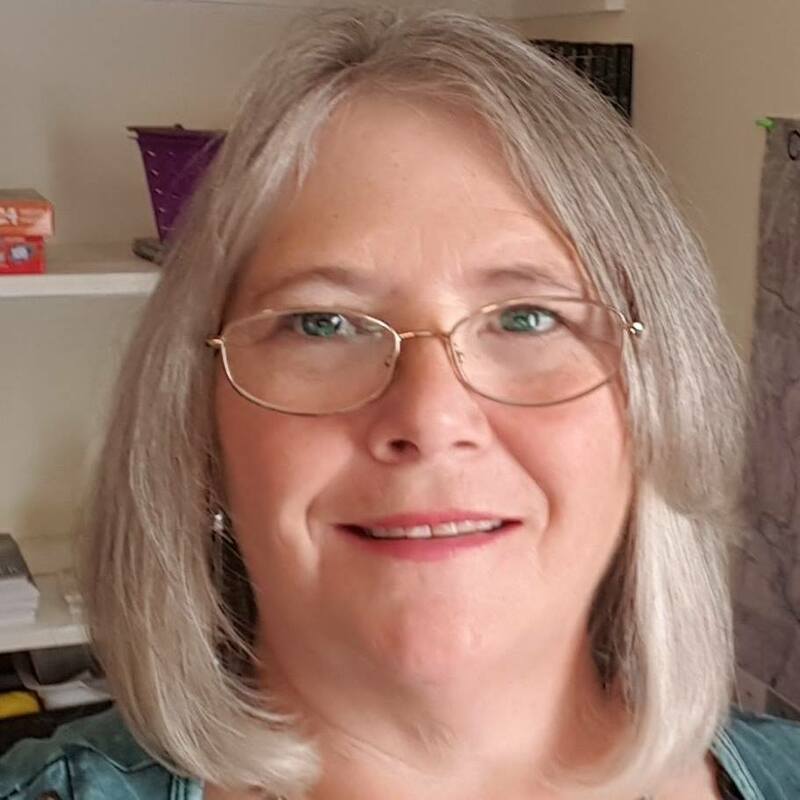 Paty Jager is an award-winning author of 35 novels, 8 novellas, and numerous anthologies of murder mystery and western romance. All her work has Western or Native American elements in them along with hints of humor and engaging characters. Her Shandra Higheagle mystery series has been a runner-up in the RONE Award Mystery category, and a finalist in the Daphne du Maurier. 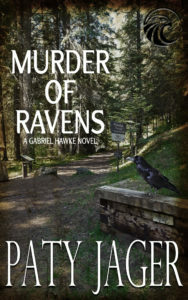 Thank you for being part of the book tour for “Murder of Ravens” by Paty Jager. I really enjoyed reading the guest post and can’t wait for the opportunity to read this book. It sounds amazing! Thank you for being part of my blog tour! Kay, Thanks for stopping in. I am having a great time writing Hawke’s books.